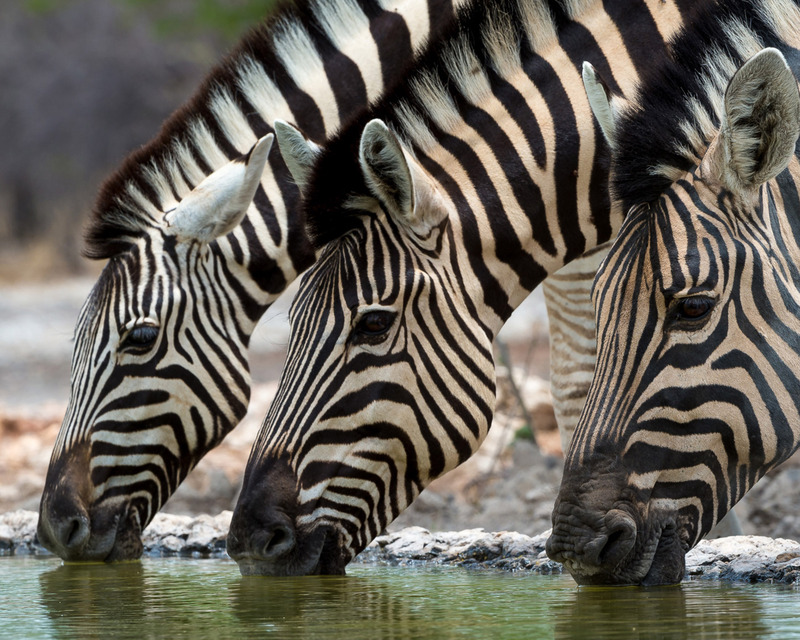 It’s a curated safari experience in a vast, private wilderness teeming with wildlife at a luxury safari camp – in which our Tasimba group are the exclusive occupants. We want your Tasimba Experience to be the most memorable trip of your life. We do everything possible to make it so! Sole, exclusive occupancy of the camp for an entire week is really a big deal! By about the second day, you will start to think of this as your home in the wilderness. Seven uninterrupted days on safari unlocks another unique Tasimba privilege: the time to slow down, breathe, see more, hear more – and every day be more amazed! 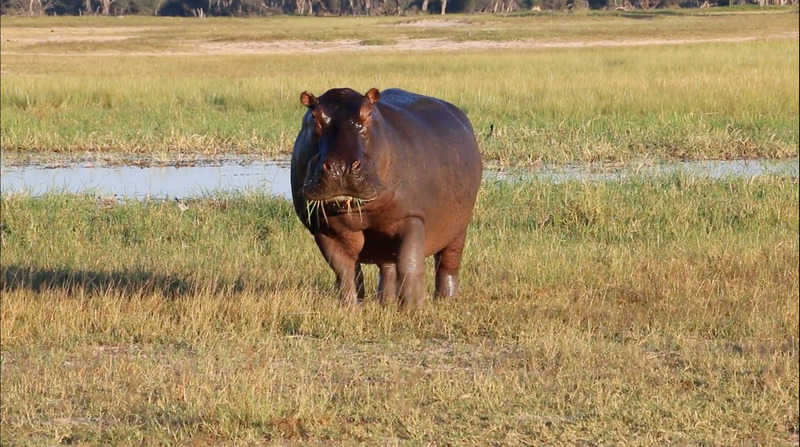 You will be inspired by visiting experts who will take you on a deep immersion into Africa, into the wisdom of nature and into the warm embrace of its wonderful people. Not only that, but you’ll be among guests a lot like you, all of whom choose Tasimba to fulfill their innate curiosity to grow through life’s most stimulating experiences. 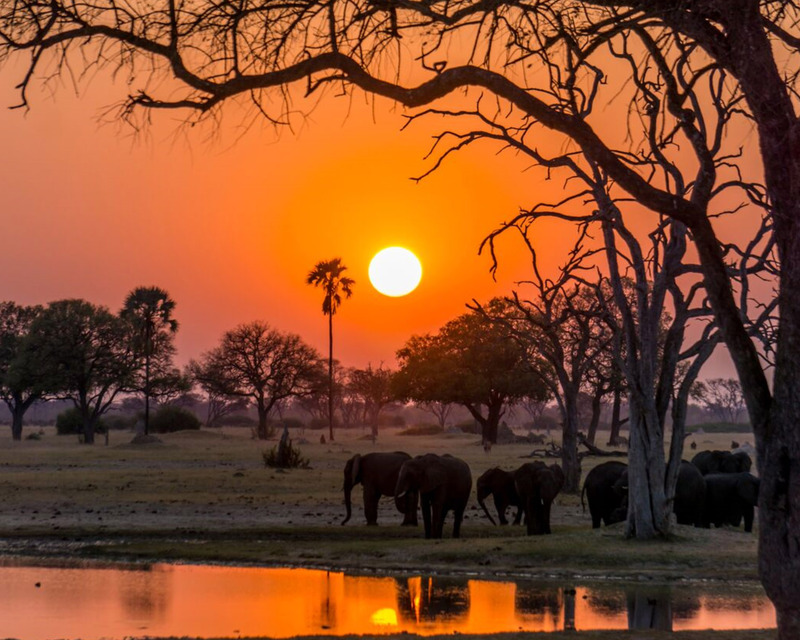 Home of the Tasimba safari experience is a stunning place called Linkwasha, the most luxurious camp in Hwange National Park, Zimbabwe. 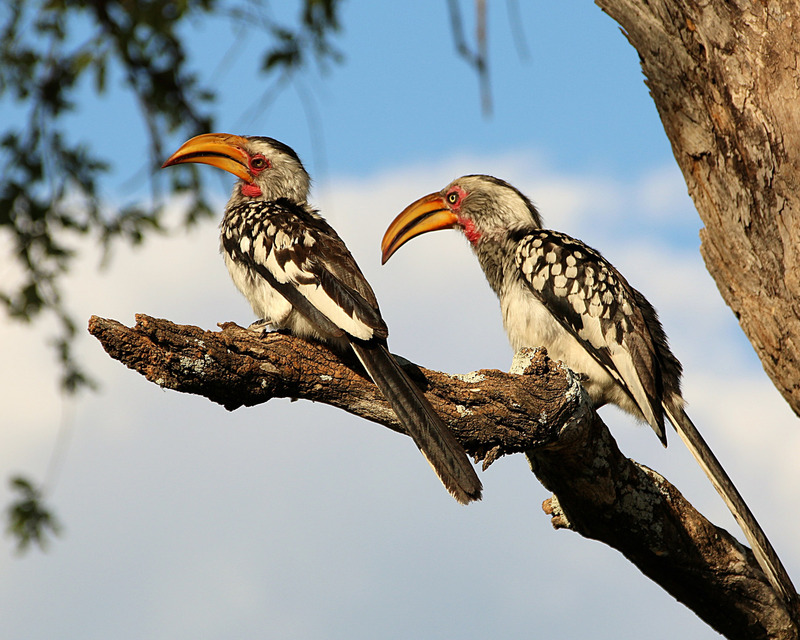 Well chosen, Linkwasha is teeming with wildlife as over 100 mammal and 400 bird species await you! Our safaris start and end at the magnificent Victoria Falls, one of the Seven Natural Wonders of the World. Any time is a good time to go on safari! 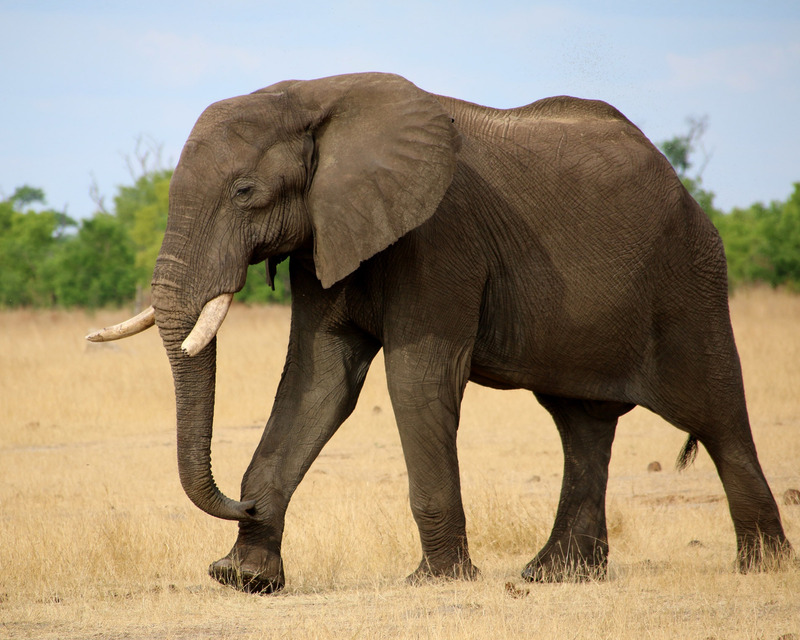 And that’s especially true of Linkwasha which offers some of the best year-round game viewing anywhere! There are over 100 wildlife species and over 400 bird species waiting to meet you! 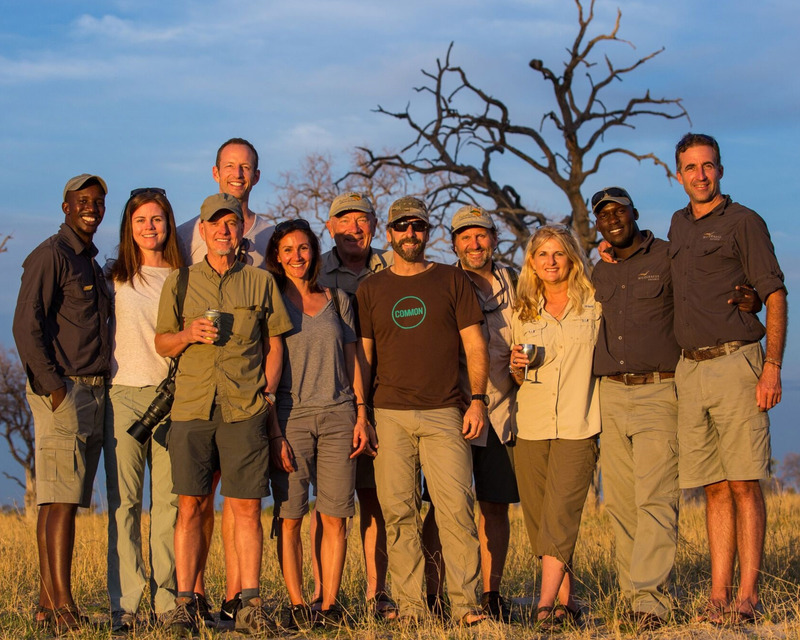 We have three great Tasimba Safari Experience options in 2019: May 12 – 19th; October 30th – November 6th; and November 13th – 20th. Why not join us? Tasimba will be part of your life’s journey in which the ‘always-on’ of your busy daily life is replaced by an amazing tranquility that, with each passing day, will inspire you with renewed self-discovery. It is a profoundly moving experience that will imprint indelible memories of Africa into your heart and mind. We know this: you won’t want to leave but, when you do, some unforgettable part of Africa will go home with you. Tasimba’s founder is Hugh Coppen. He grew up in Africa and has never lost his love for his homeland or the strong ties that have always called him back, throughout his highly successful US and Canadian business career in which he was a three-time CEO. Hugh’s vision for Tasimba is to share the wisdom of the wilderness with people who will understand and absorb its vital significance to them individually as well as to all mankind. He and the entire Tasimba team focus on every last detail of each Tasimba week, seeking to continually exceed all of our guests’ expectations. 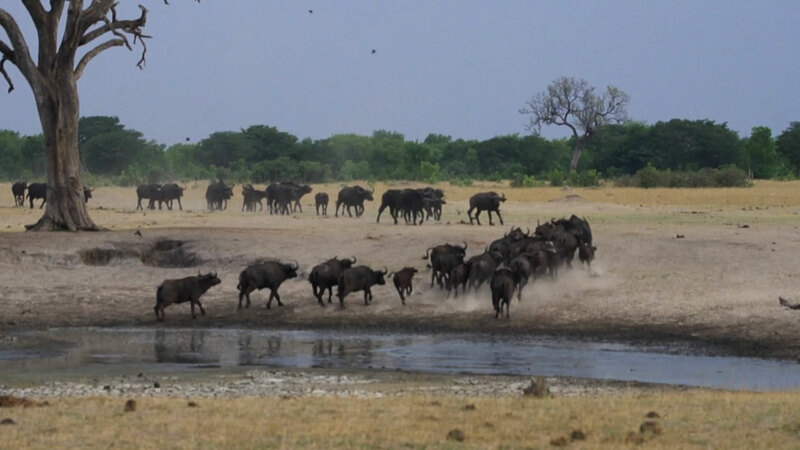 Our single purpose is to make Tasimba the most unforgettable trip of your lifetime. 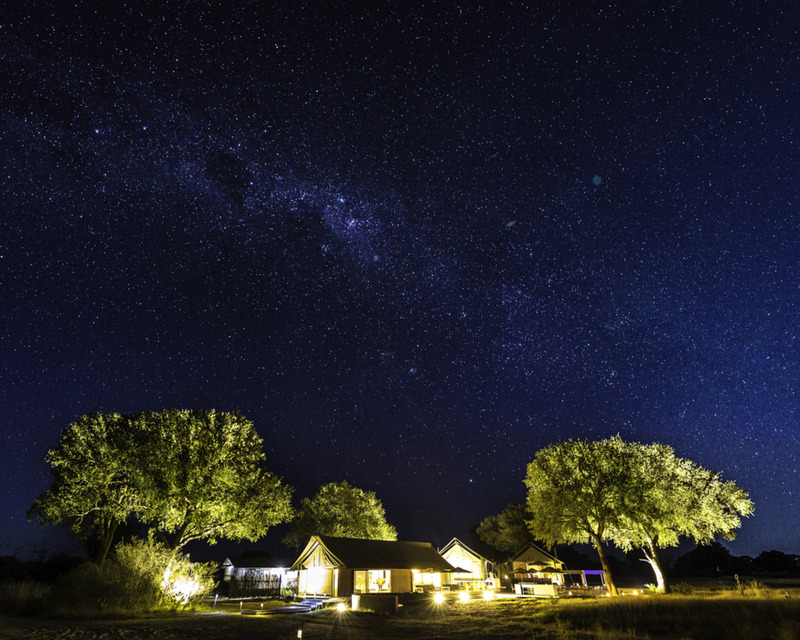 Tasimba is proud to partner with Wilderness Safaris, Africa’s leading eco-tourism operator of over 50 camps in 9 countries, including our home camp, the superb Linkwasha. For all your pre- and post-Tasimba travel, we know no-one more knowledgeable about Africa and more professional than Piper & Heath Travel. All of our previous guests have booked with them and have given them 5-star reviews. Both Wilderness Safaris and Piper & Heath look after Tasimba guests with the same passion for excellence that defines your entire Tasimba Experience.